Function display on board systems. Fully interlocks no miss cycles on machine. Auto water filling system in pan mixer. 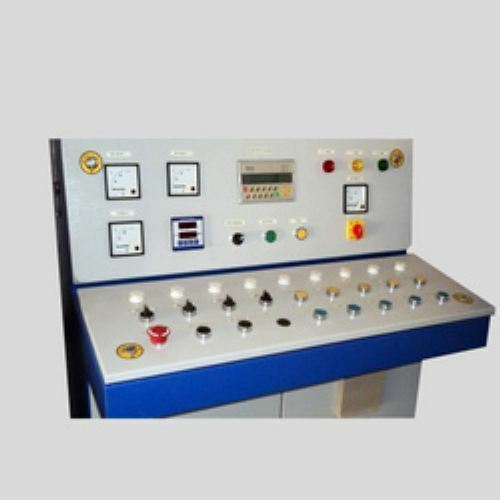 Accord Enterprise is an organization in the field of manufacturing of control panels with PC and PLC based systems for the automation of various plant and machineries of many industries, micro-controller based panels.